When you think of Children's Party Entertainment.Think BalloonScapes! The leader in children's entertainment! 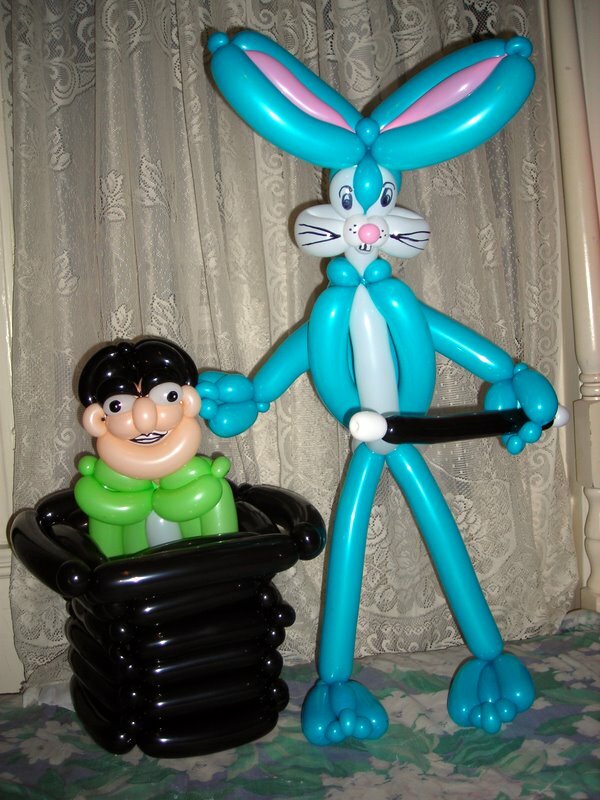 Our balloon twisters and face painters are rated 1 # in the NYC community.We take balloon twisting and face painting to a whole new level creating fun and memorable experiences each time we perform. We care enough to be the best! 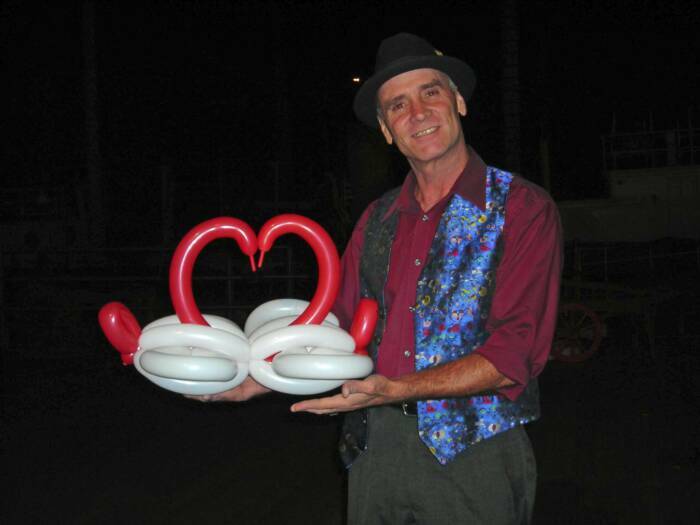 We also offer fun Children's Magic Shows, walk around magicians and professional mime artist's. We look forward to working with you on our ultimate goal of creating fun filled memories for all your guests! Our popular Temporary Airbrush Tattoos are a huge hit with all ages. Check out our photos and services page or contact us for your own free price quote. We are located in NYC and regularly serve The Bronx, Long Island, Brooklyn, Queens, Staten Island, NJ. and Ct.
Airbrush T- Shirts are available for all types events or pre-order. Now even more fun designs and shapes to choose from. Non messy.., mmmm good!! Custom Airbrush T- Shirts and apparel for all occasions. Call 929 371 7131 to pre order! 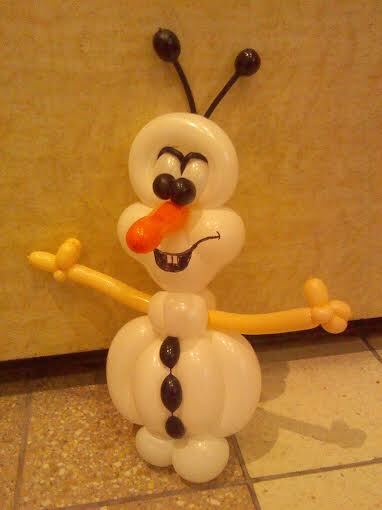 For more great balloon ideas, go to "Balloon Ideas" at Qualatex.com. 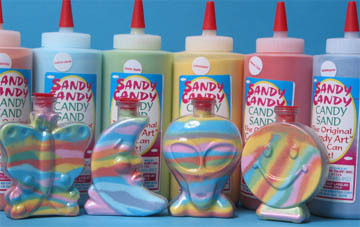 Our unique balloon twisting, face painters, airbrush tattoos and custom airbrush t shirts have become a staple for Children's Parties, Bar/Batmitzvahs, Grand Openings, Corporate and Special events in New York and New Jersey.